Today my word in Photo a Day is Hope. 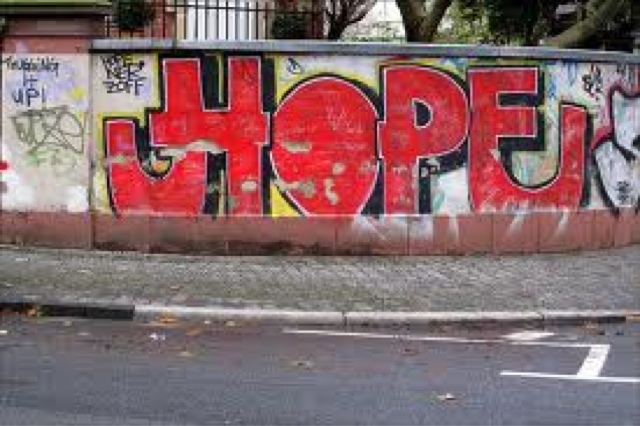 I prefer not to start a sentence with I Hope because I believe that's exactly what will continue to happen - hoping. Instead my sentences will start with I Will. The power of positive thinking; hoping never got me anywhere, saying I will has and continues to! Have a wonderful week Davine, great shot!